Wide open water on main lake, facing southwest for that wonderful summer breeze. 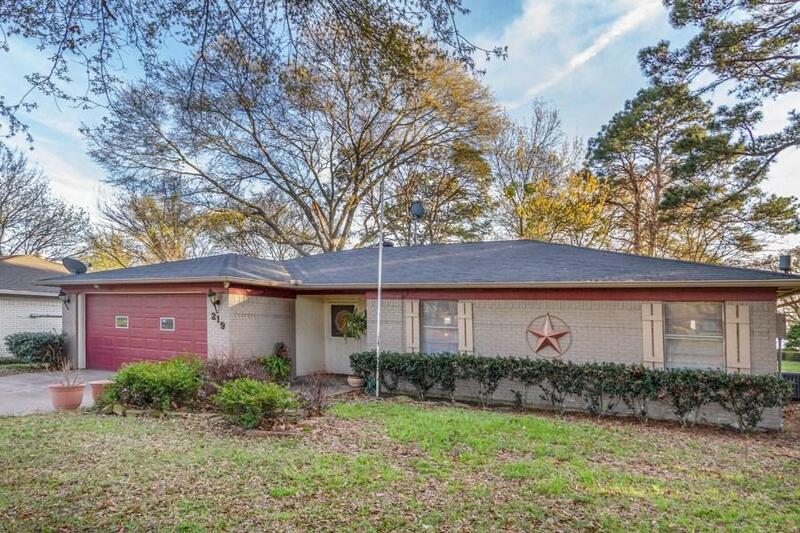 This home is located in one of the highly sought out neighborhoods in Gun Barrel City. 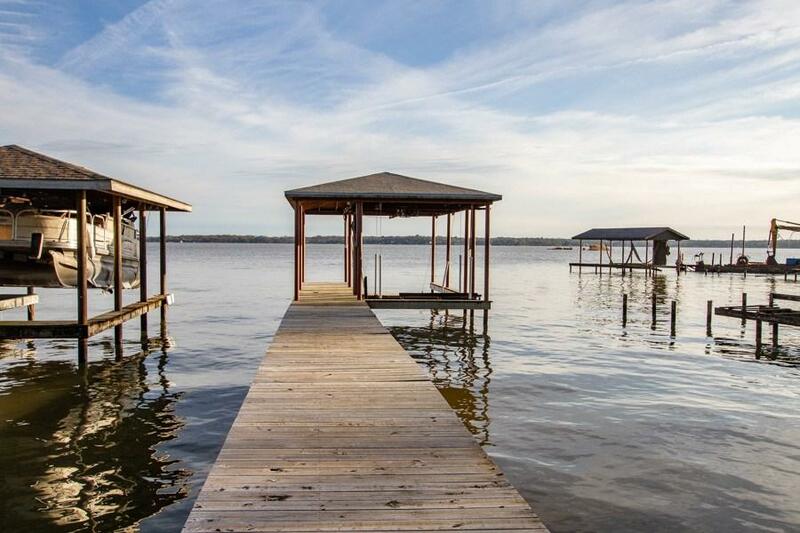 The boathouse and retaining wall are only 3 to 4 years old and ready for your boat and jetskis. 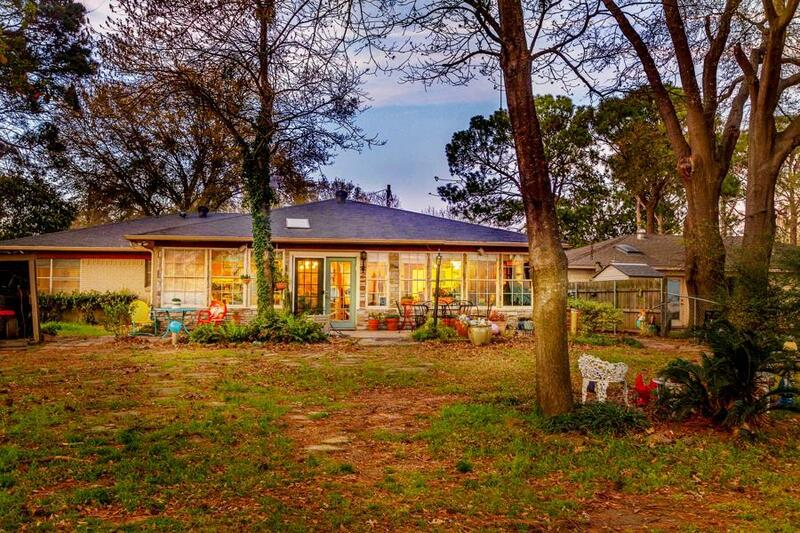 The home offers a good sized kitchen, pantry, formal dining room, quaint sunroom, and a great floorplan. Awake in the morning to your terrific water view from the master bedroom windows. 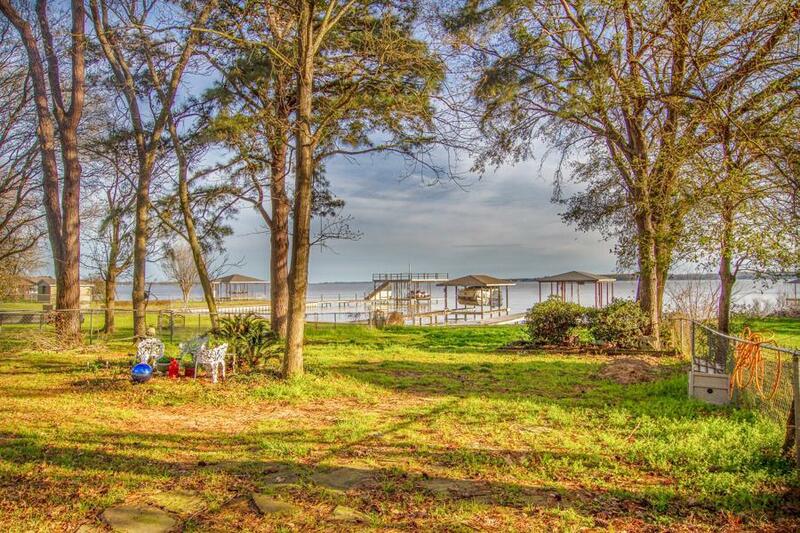 Listing provided courtesy of Jill Sparling of Ebby Halliday Cedar Creek Lake.